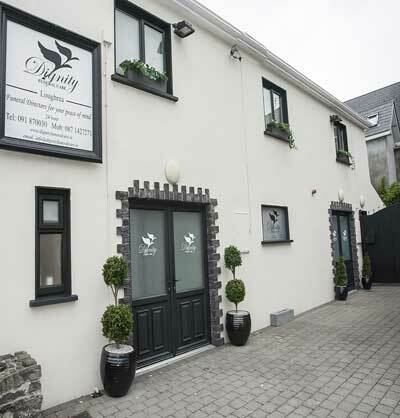 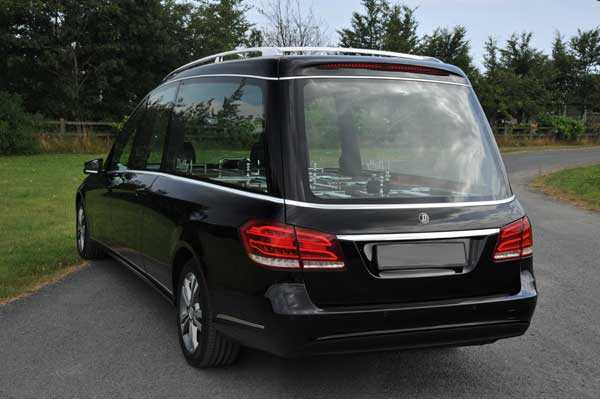 At Dignity Funeral Care we are proud of our choice of fleet. 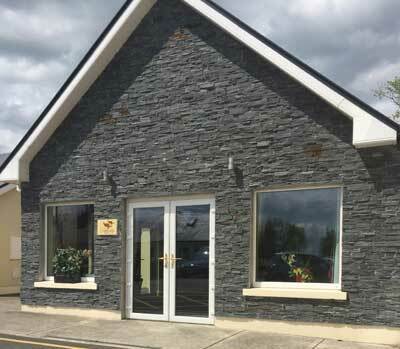 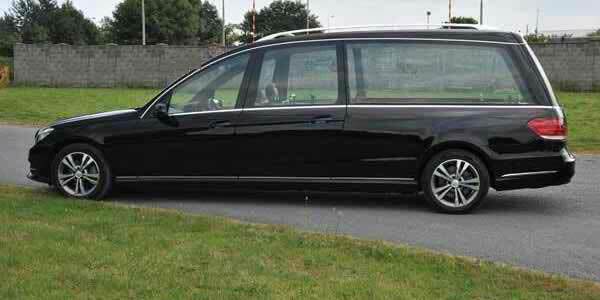 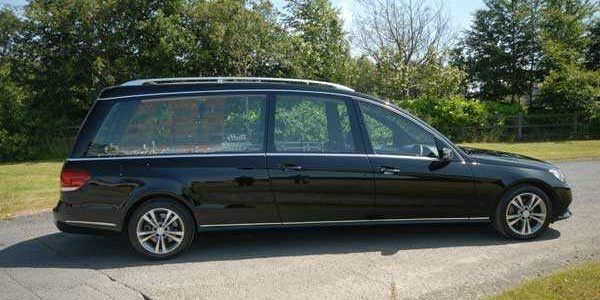 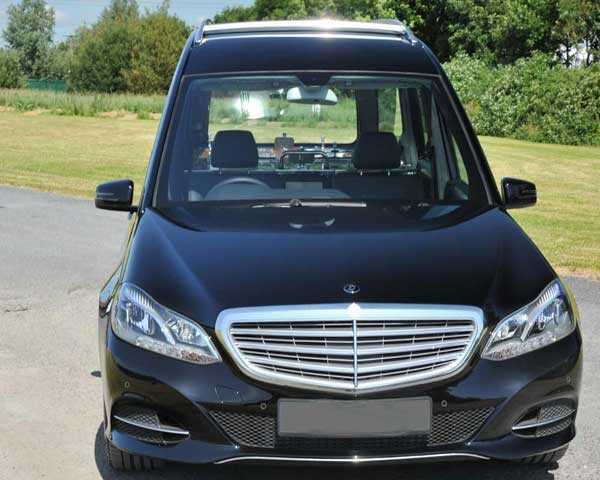 Our selection of discreet hearse, retrieval and courtesy vehicles is based on safety, reliability and appearance. 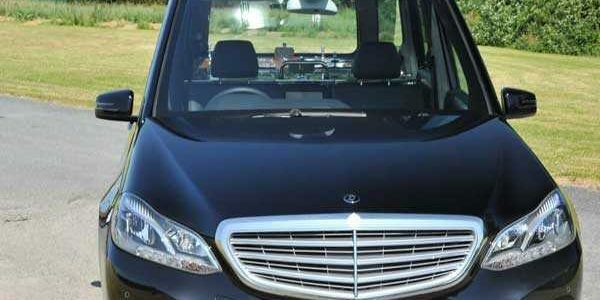 Constant investment in current models from reputable manufacturers ensure our fleet is a preferred choice. 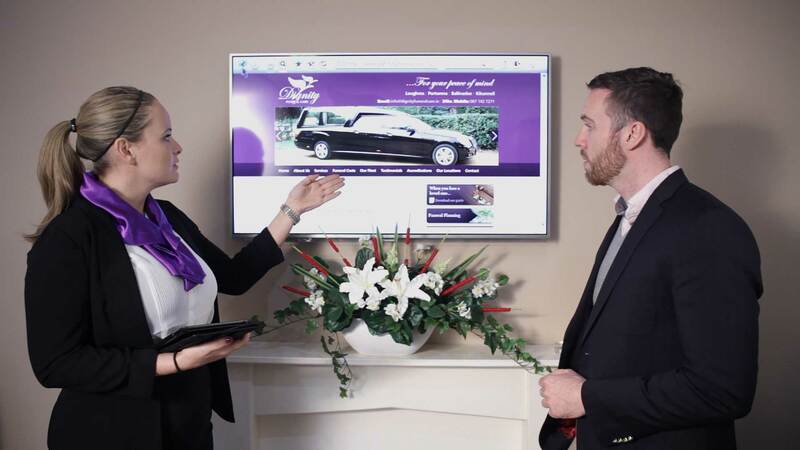 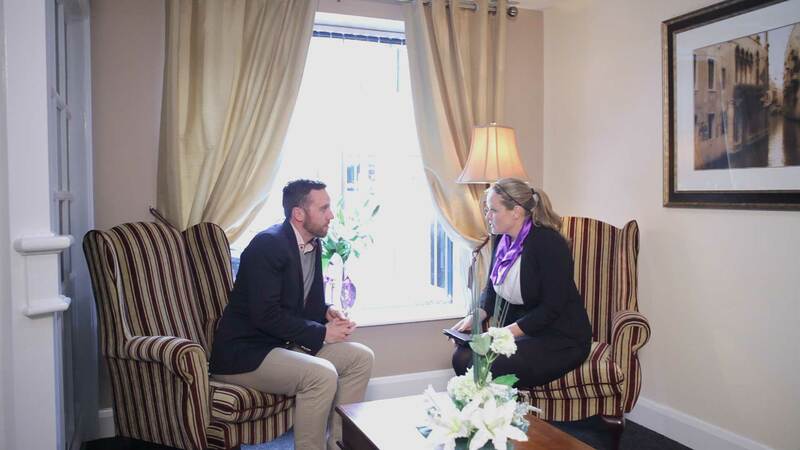 Our utmost confidence in our fleet performance is vital to ensure your peace of mind. 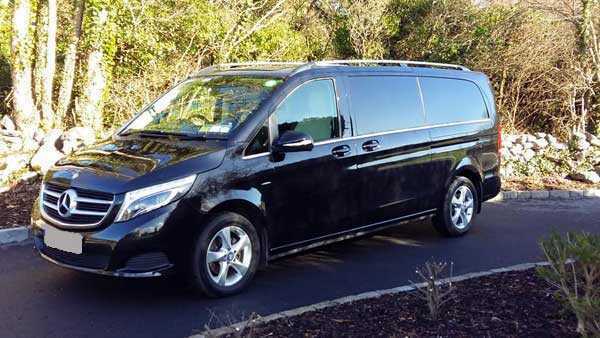 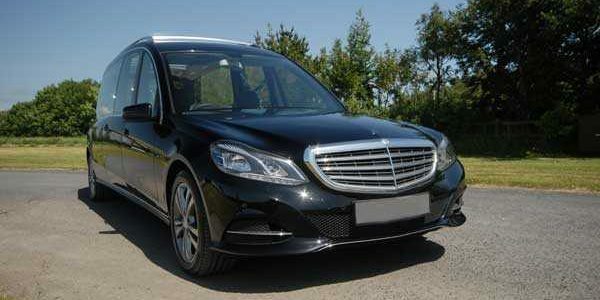 Our Mercedes Benz Viano is perfect for small groups & families of up to six passengers. 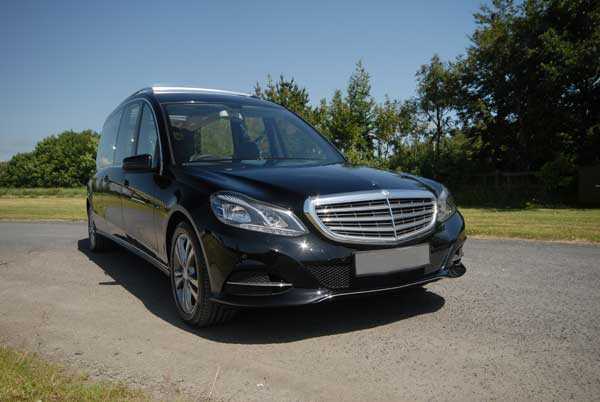 Whatever the occasion, the Viano chauffeur driven MPV will give your party the space and flexibility relax in impeccable safety and comfort. 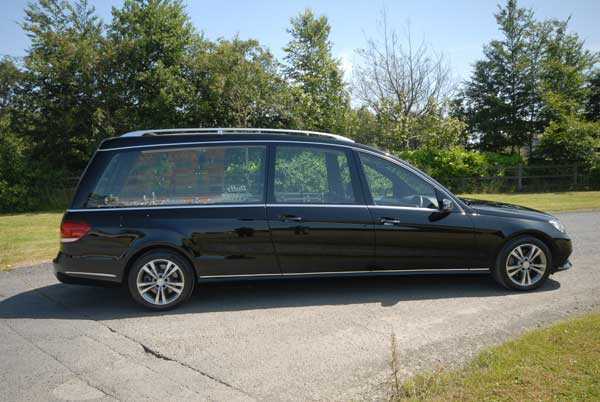 This multi-purpose luxury people-carrier provides passengers with a very high level of comfort and space. 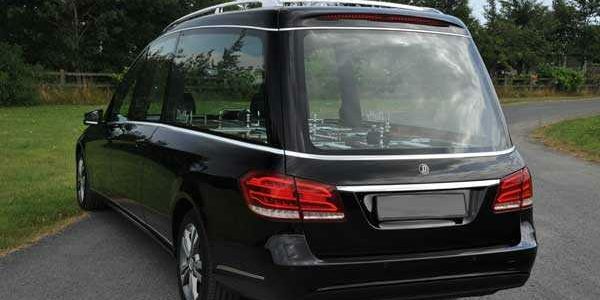 The twin-sliding doors make getting in and out of the Mercedes Benz Viano very easy.